Things are about to get even more heated on Merseyside with Liverpool and Everton set to battle for Brazilian David Neres, with several UK newspapers including the Mail and the Mirror picking up on Mercato's report that that the striker is wanted on both sides of Stanley Park. 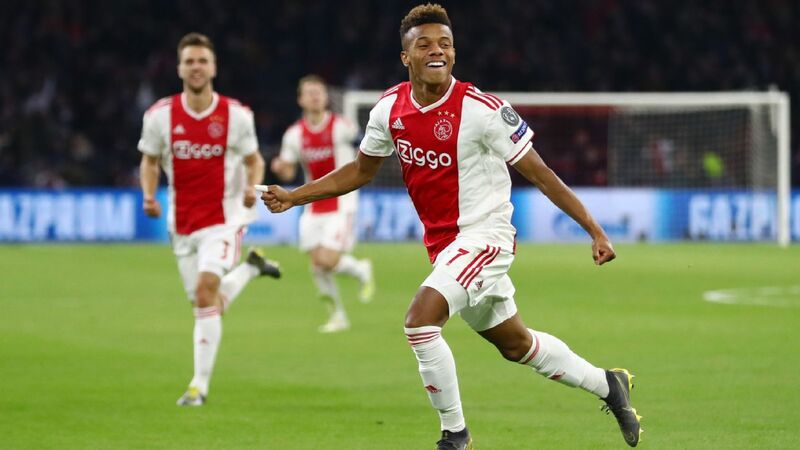 He's currently in a rich vein of form with Ajax -- a run of seven goals in his last eight club games began with his strike in the Dutch club's sensational 4-1 Champions League round-of-16 win at Real Madrid and culminated with his equaliser in Wednesday's 1-1 draw in their quarterfinal against Juventus. He also made his full Brazil debut during the last international break. 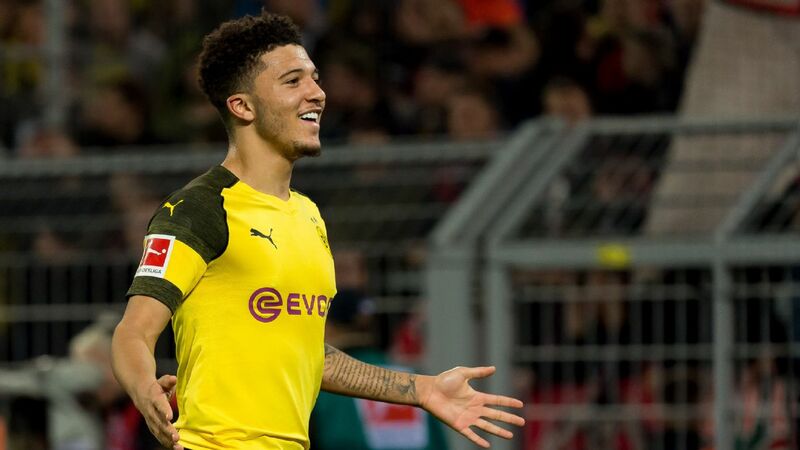 The 22-year-old has long been a target for Everton boss Marco Silva, but now the Toffees find themselves in a four-way race for the player, with Borussia Dortmund also tempted to bring him to Germany should Jadon Sancho do one back home in the summer. Paris Saint-Germain are also interested in his signature. It's not hard to see the attraction of a young forward who has been sensational for the Dutch giants. Rated at £40m, a figure that is unlikely to cause any of the sides involved too many sleepless nights, Neres has contributed 11 assists for the Champions League's surprise package. Silva will hope that Everton's guarantee of first-team football will be enough to swing the odds in his direction. But he will be well aware that he's swimming in a tank populated by European football's most sizeable fish. With budgets to match. 21.50 BST: PSV Eindhoven and Mexico winger Hirving "Chucky" Lozano is having quite the season in the Eredivisie with 21 goals in 27 appearances so far and those numbers have him linked to some of the top clubs in Europe, including Manchester United. But how would Lozano fare at Old Trafford? WATCH. 20.15 BST: It's a done deal in Los Angeles as the Galaxy sign Costa Rica international Giancarlo Gonzalez from Bologna. The 31-year-old, who made over 100 appearances in Serie A during his time there having previously played for Palermo, should provide a big boost to The Galaxy's defence. 18.45 BST: Everton manager Marco Silva has said he wants to sign loanees Andre Gomes and Kurt Zouma permanently before the end of the season but the Merseysiders have yet to reach agreement with the parent clubs. Barcelona midfielder Gomes, 25, has been influential for Everton in recent weeks and French defender Zouma, on loan from Chelsea, has become a mainstay in defence with 27 league appearances. 17.36 BST: It is being reported on Sky Sport Italia that Manchester United and Barcelona target Milan Skriniar has signed a three-year contract extension with Inter Milan. However, Calciomercato report that Inter Milan would still be open to letting Milan Skriniar leave for €100 million -- even with a new contract. The Slovakia international has attracted interest from the likes of Manchester United and Barcelona -- while Inter are reportedly close to completing the signing of Atletico Madrid defender Diego Godin. In the report, it suggests Inter's reasoning for allowing Skriniar to leave is to make enough to buy a top class winger -- with Fiorentina's Federico Chiesa and PSV Eindhoven's Steven Bergwijn their two main targets. 16.41 BST: Ander Herrera is set to join Paris Saint-Germain this summer despite a last-minute attempt from Manchester United to keep the midfielder at Old Trafford, sources have told ESPN FC. 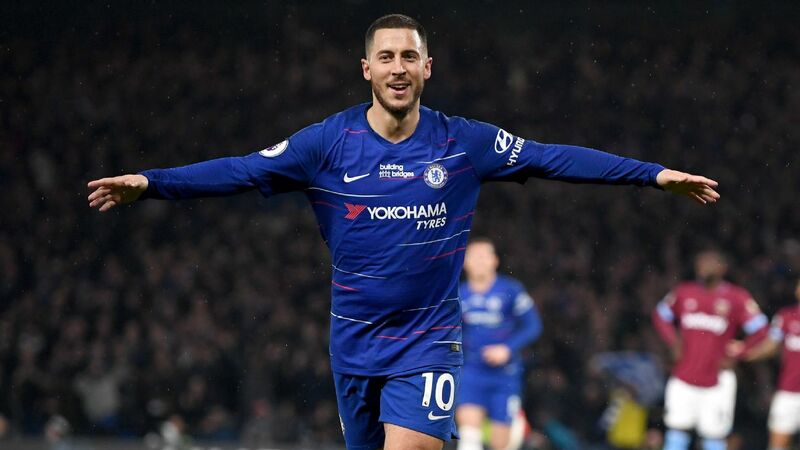 The Spaniard is on the verge of signing a three-year £180k-a-week deal to join the French champions when his contract expires at the end of the season. Herrera's preference was to extend his stay at United but, after growing frustrated at a lack of communication from the club, is ready to commit his future to the Ligue 1 side. The move is set to be announced at the end of the season. 15.47 BST: It looks like kicker were spot on with their story on Sven Mislintat joining Stuttgart. Sven #Mislintat übernimmt die Position des Sportdirektors. Herzlich willkommen beim #VfB! 14.51 BST: Roma are looking at Boca Juniors forward Dario Benedetto as a potential replacement for Edin Dzeko should the Bosnia international leave in the summer, according to Goal Italia. The report adds that Benedetto has a release clause set at €21 million, but a bid of €15m for the 29-year-old is likely to be accepted. West Ham and Inter Milan are the frontrunners to land Dzeko this summer. 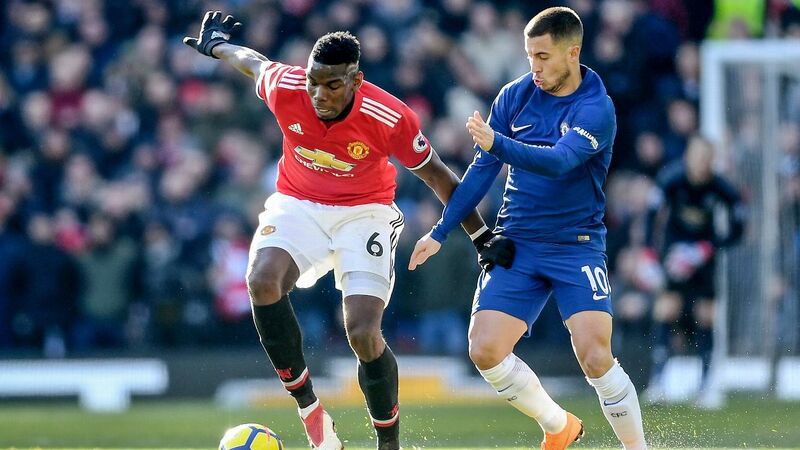 13.56 BST: Real Madrid midfielder Casemiro has said that "world class" players Paul Pogba and Eden Hazard would be welcomed by the Bernabeu dressing room. A disappointing 2018-19 season saw Madrid out of contention in La Liga, Champions League and Copa del Rey by March, leading to the return of Zinedine Zidane as coach -- which is likely to mean significant changes in the summer. Zidane has praised both Pogba and Hazard in recent weeks -- and Casemiro said he would welcome any player who would improve the team. 12.59 BST: Barcelona saw transfer target Marcus Rashford in action first hand during their 1-0 defeat of Manchester United at Old Trafford. 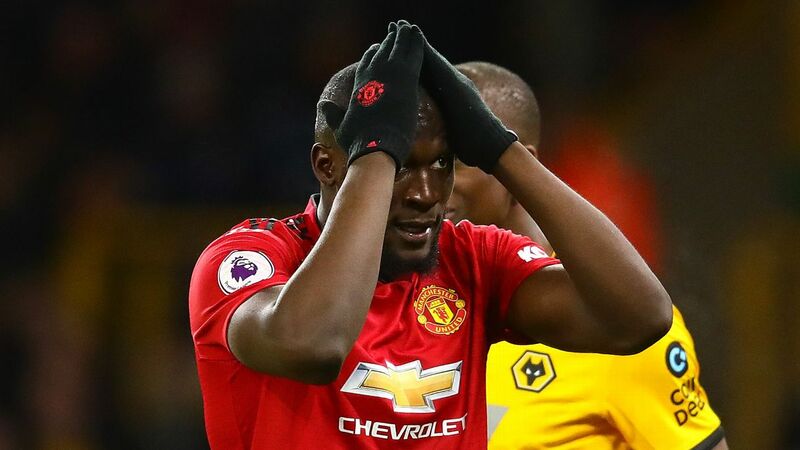 But, according to Mundo Deportivo, their chances are now even slimmer than a date with Cindy Crawford with United set to insert an "anti-Barca" clause in his new contract. 12.04 BST: The future of Real Madrid goalkeeper Keylor Navas looks more and more uncertain with the Costa Rica international recently admitting he would leave if he were no longer first choice. "What I want is for him to be happy," Gustavo Matosas said. "I think he had very tough times at a time when he was not playing and no one understood why. "Because he is a great goalkeeper. He has three Champions Leagues titles. 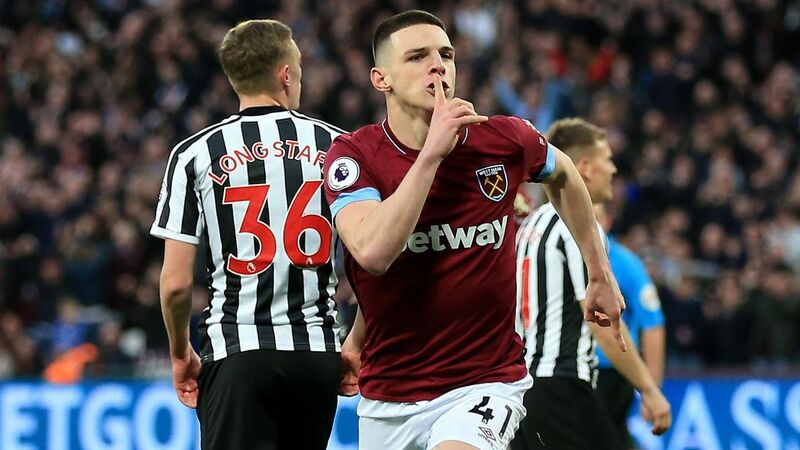 What I would like is for him to be happy and that every time he comes with the national team, he is eager to do it because he is happy at and being a starter. And that will be important thing. The decision he makes will make him happy and will be the best for the national team too. "But I'm not worried. I know he's an intelligent guy and he's going to make the best decision for his sporting future." 11.11 BST: Former Arsenal head of recruitment Sven Mislintat is set for a return to the Bundesliga, according to kicker. The German outlet report that the 46-year-old -- who was head-hunted by the Gunners in 2017 after his successful spell as Borussia Dortmund's chief scout -- is to join Stuttgart, just a few months after his time at the Emirates came to an unexpectedly early end. Kicker adds that Stuttgart sporting director Thomas Hitzlsperger has made hiring a player recruitment chief his top priority as he seeks to re-establish the 2006-07 Bundesliga champions as one of Germany's top clubs. 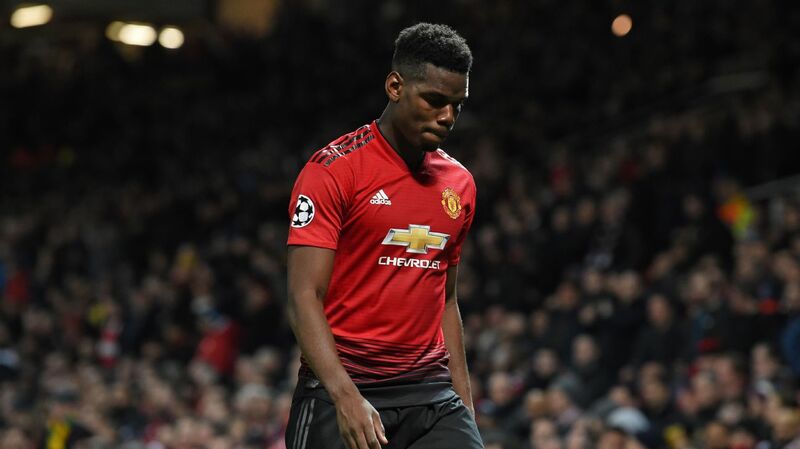 10.20 BST: Manchester United midfielder Paul Pogba has not been shy of late when it comes to referencing reports linking him with a summer move to Real Madrid. 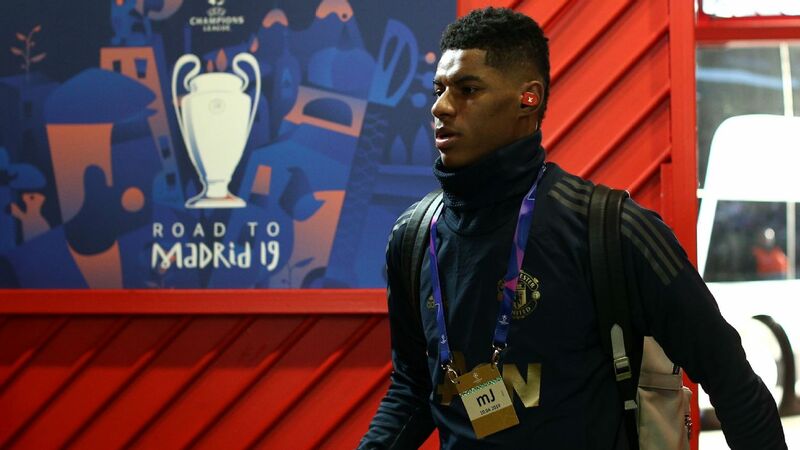 However, when asked some cheeky questions about the subject in the mixed zone after Wednesday's 1-0 loss to Barcelona at Old Trafford, the France international played it straight. Asked if he would like to play against Barca in El Clasico, he replied: "When we play Champions League it's always nice to play against a team like Barcelona. Today we lost but the next day we want to win. It is always a dream to play in the Champions League against such a team." When pressed again on the Clasico line, Pogba replied with a smile: "I will not answer that." Finally, he was asked if he would be at Old Trafford next season. "I only speak about the game," was Pogba's response. "I will not talk about other things." 09.40 BST: Atletico Madrid defender Diego Godin is "90 percent" sure to take up on offer from Inter Milan this summer, a source close to the player has told ESPN. Atletico captain Godin, 33, is out of contract in June, having won eight trophies including a La Liga title since joining from Villarreal back in 2010, and has also been linked recently with other clubs including Manchester United, AC Milan and Juventus. However Inter's offer of a three year contract means the 126 times capped Uruguay international is almost certain to move to San Siro at the end of the current campaign, ESPN has been told. The source maintained that it was still possible for Atletico to retain a player who has been key to all their successes under current coach Diego Simeone. However a Rojiblanco club policy of not giving extensions of more than 12 months to players aged over 30 counts against that happening. United made an attempt to sign Godin last summer -- but he cited "personal reasons" for staying in Spain when he spoke upon replacing former teammate Gabi Fernandez as club captain in August. It was claimed at that time that Atletico had offered him a deal which ran up until June 2021, although no such agreement was ever signed. 08.30 BST: Fear not, Arsenal fans -- promising young forward Reiss Nelson may be impressing in the Bundesliga, but he insists his ultimate aim is to break into their first-team with the Gunners. Nelson, 19, has impressed on his season-long loan spell at Hoffenheim, scoring six goals to keep the smalltown club in with an outside chance of European qualification. 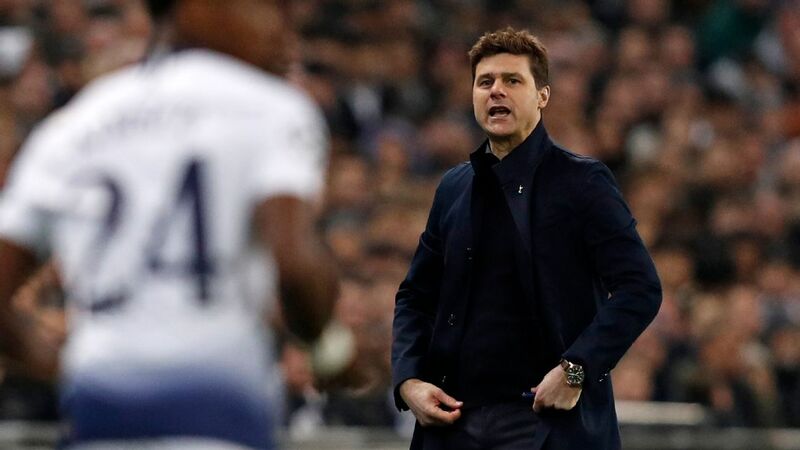 However, the Londoner told the Daily Telegraph that he wants to make a success of his career in the Premier League at the club he has been with since 2007. "If I wasn't aiming to break into the Arsenal first team, that wouldn't be the correct mindset," he said. "I am just at the beginning. I want to get to the very top." 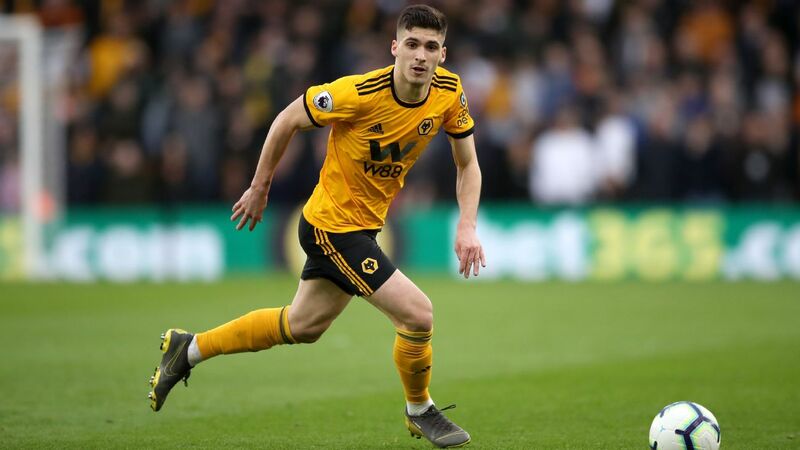 Golden future for Wolves' Marseille target? These are heady times to be a Wolves fan. Despite fans of the Black Country side now frantically looking for something to do on FA Cup final day, the club's recent spending spree shows no sign of slowing. Last week they lavished some £30 million on Mexican goal-scoring machine Raul Jimenez, and now they look set to smash that club transfer record by bringing Marseille midfielder Morgan Sanson to Molineux this summer. 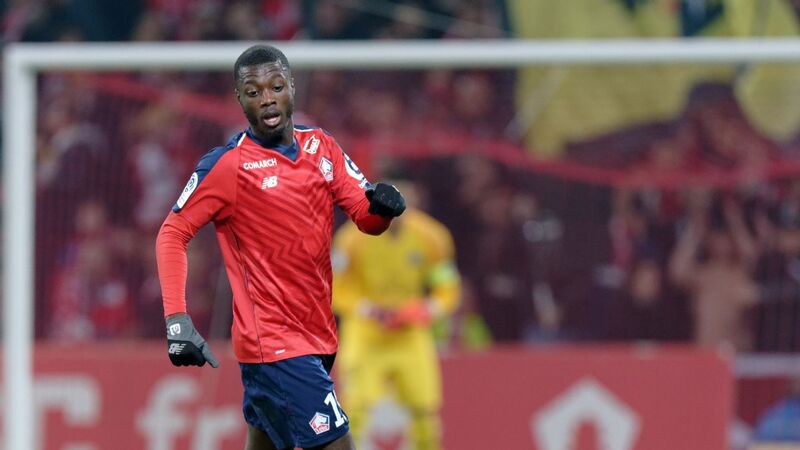 French outlet Le10 Sport have their ear to the ground in Ligue 1 and, after crunching the numbers, they reckon Wolves are poised to offer Marseille £36m for the player. A verbal offer is already in apparently, and if Sanson has spent any time watching highlights this season then it's doubtful he'll need much convincing to pack his bags and head to the Midlands. Wolves fans, meanwhile, continue to pinch themselves. Hardly surprising. This week five years ago, they were preparing to travel to Gresty Road to take on Crewe in League One. Europe's top clubs are readying themselves to take Rafael Camacho off Liverpool's hands after the Portuguese wunderkind turned down the offer a new deal at Anfield. The Sun reports that Camacho is refusing to put pen to paper at Liverpool after finding his first-team opportunities limited this season. 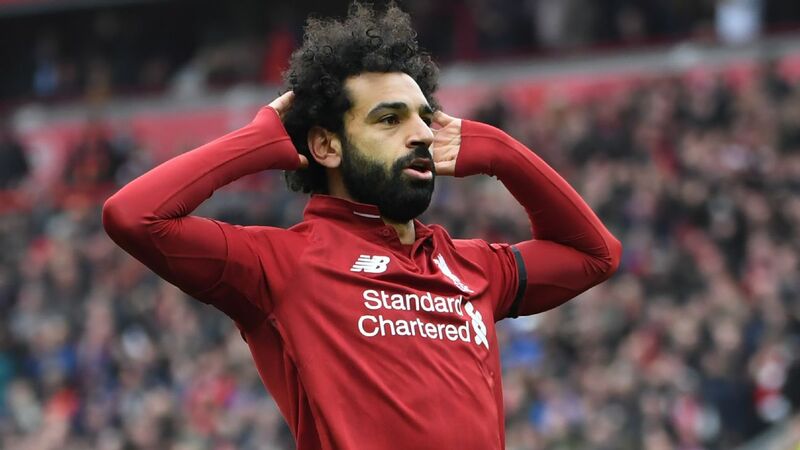 He still has a year to run on his contract at Anfield but he could sign a pre-contract deal with a foreign club in January if Liverpool don't flog him elsewhere this summer. Sporting are reportedly leading the chase for the Portugal under-20 winger, with the club ready to offer him first-team football in his home country, something that Liverpool are unlikely to be able to promise in the meantime. - Danny Drinkwater has zero future at Chelsea. Zilch. Nada. Nought. That's according to the Guardian, which reports that the former Leicester hero will be off as soon as Chelsea can offload him. His chances of breaking into the Chelsea first team looked remote in August, and his drink-driving charge hasn't helped him in Maurizio Sarri's mind. - Premier League dreaming West Brom are up for handing Alex Neil the keys to the manager's office at the Hawthorns. So says the Telegraph, which adds that the Baggies are ready to the Preston gaffer an offer that's too good to turn down.